Click for free wealthy creating tips! NenoNatural.com is the blog you go to for the "reader's digest" version on any natural hair topic. I assimilate information from lots of books and blogs to spare natural hair enthusiasts the effort. After years of hair relaxer and braiding my hair all but fell out; it was completely damaged. I decided to break the awful cycle of relaxing and learn how to manage my natural hair. 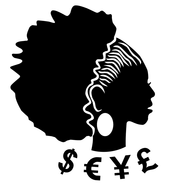 This turned into a real passion and the birth of Neno Natural - a serious natural hair blog and product line. With seven years of experience in investment banking, I really wanted to share what I had learned with people wanting to get into investment banking. I always get asked a lot of questions and summarizing it all in a book seemed like the best strategy. It took just over a year of hard graft to finish this book off but I enjoyed every minute of it. 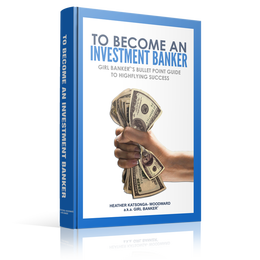 With seven years of work experience in investment banking - two years in Corporate Finance (IBD) at Goldman Sachs and five years in Corporate Derivatives Structuring at HSBC, I decided to collate my knowledge into a coaching company and the book, To Become an Investment Banker. girlbanker.com offers a first class coaching service alongside a series of educational blogs, tweets, YouTube videos and iTunes podcasts. Some of my blogs can be found on eFinancialCareers.com. I write a weekly personal finance column for Malawi's leading media house, The Times Group. You can read these articles in the weekend edition of Malawi News. My target audience is women. They did a piece on me before asking me to write on personal finance issues. Previous issues of my column are here. Three diets (lifestyle changes) later, it finally dawned on me that if I was to keep weight off permanently I needed to weigh myself on a regular basis. To ensure I keep on track, I designed the awesome Fat Creep™ weight tracker which is accessible on iPhone, iPad and Android devices.. It must work on a subconscious level; however, I realized that knowing my weight always impacts my behavior. Up a little, salads start looking very attractive, down a little and I know that I can have that extra slice of cake. Download Fat Creep™ now and you too will never lose track of your weight. Chichewa is a language spoken in Malawi as well as parts of Zambia, Mozambique and Tanzania. 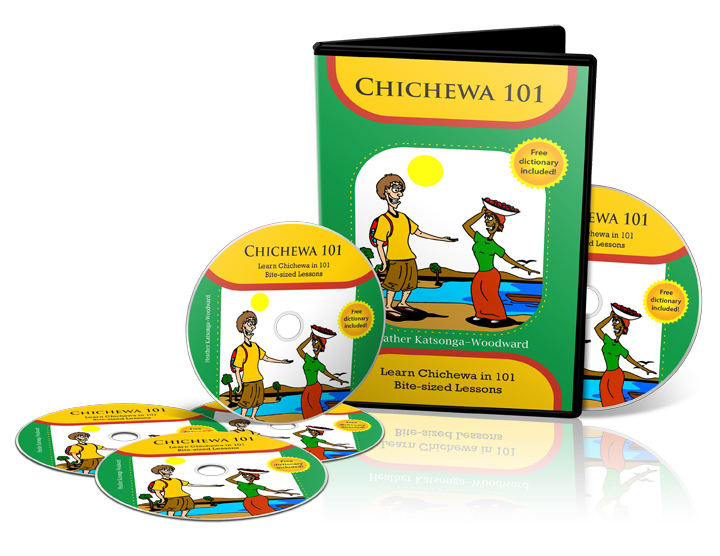 My husband and I created Chichewa video clips as I taught him the language. 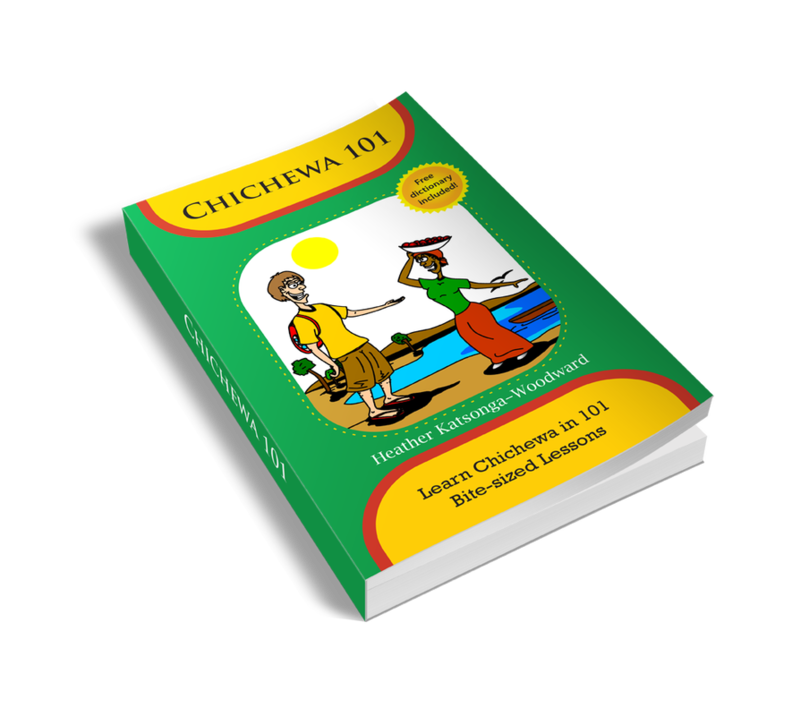 Due to the high interest received, we created Chichewa101.com and are currently completing a book. If you're going to this part of the world, have a look at our lessons. 7 to 10 words per day is a great way to start.